Also, we will celebrate the election of our Managing Board according to our association’s Statute Article 10. Likewise, the electoral period is open and GSIC members can offer their candidatures for the renewal of the Managing Board. 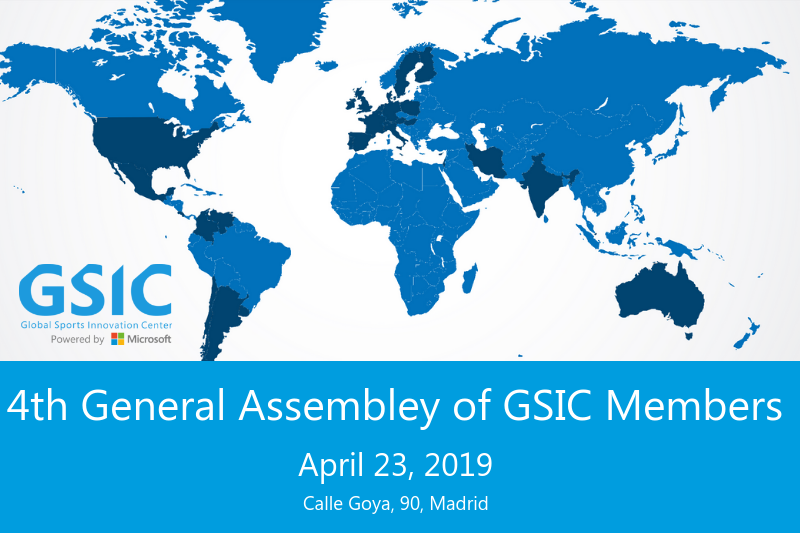 The presentation of complete candidatures will be made in writing at least eight days prior to the celebration of the next General Assembly, so the deadline for submitting candidatures is April 11, 2019. You will have to send them duly signed to the Association Secretariat by email. Contact us for more information.